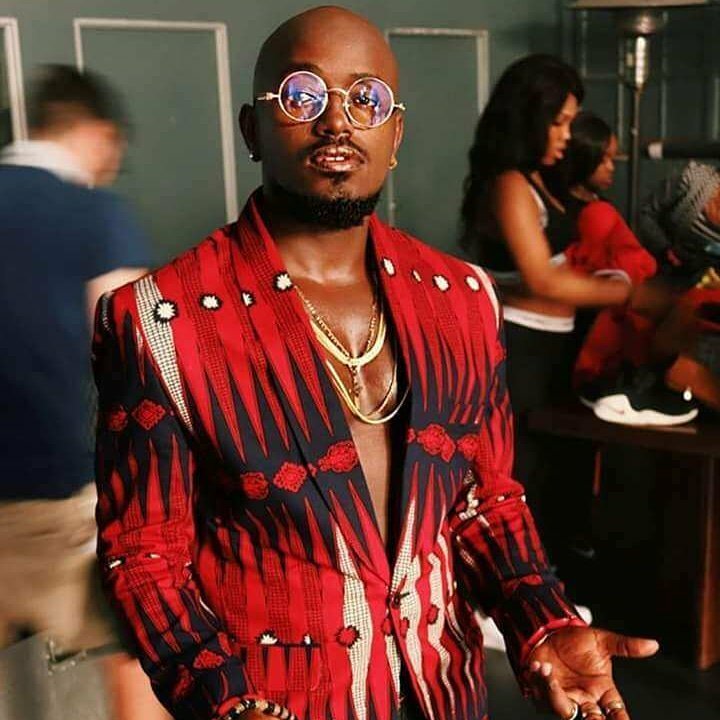 Just after landing a big collaboration with America singer, Jason Derulo for the World Cup anthem,”Colors”, singer Ykee Benda is in another song with Nigerian Star, Rekado Banks. The song was produced by the multi-talented Neseem Pan Production and we can’t wait to feed our ears with the sweet melodies. Reakado Banks was in town for a performance at the wedding of a yet to be identified loaded Nigerian. He also did some media tours for his upcoming album.He is signed to Marvin Records with stars like Koredo Belle,Don Jazzy,Tiwa Savage and Di’ja .